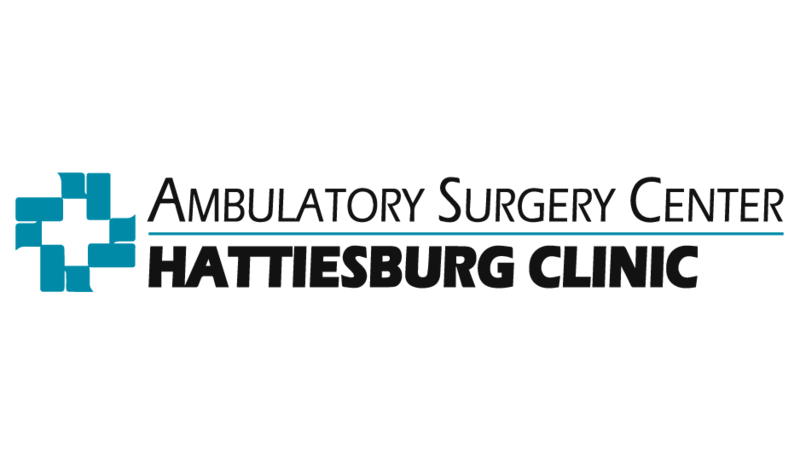 It is our mission to provide high-quality health services accessible and available to the residents of South Mississippi. It is our mission to provide high-quality health services accessible and available to the residents of South Mississippi. Due to advances in medicine, anesthesia and technology, we are able to offer same day surgery to meet the needs of those having elective surgeries.